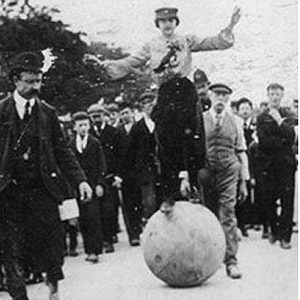 For those who are interested in balancing acts, walking globes and unicycling are very similar props. Both can take your balancing skill to the next level. They are good disciplines for any circus school program. These skills can also be used for street or stage performances. Walking Globes come in three sizes: 24-inch diameter for school, 30 inches for stage shows, and 48 inches for professionals. 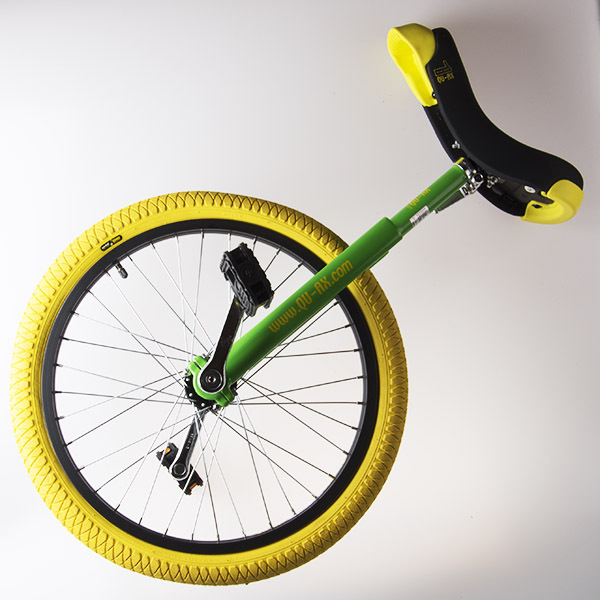 Unicycles come in all types from beginner 20-inch Luxus models to off-road muni’s with disk brakes.